Bead & Button teaches you beading technique and design. 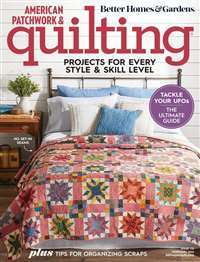 Each issue is filled with full-color photos, clearly written step-by-step projects, and inspirational design ideas. 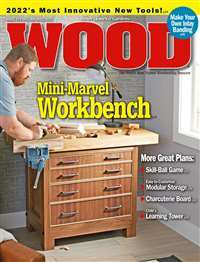 Special features include product reviews, articles on vintage jewelry, and Q&A sections from experts in beading. 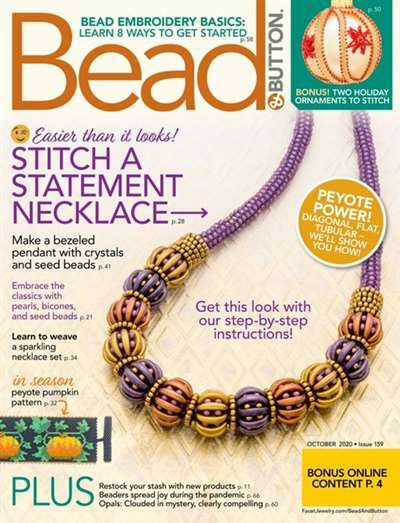 Subscribe to Bead & Button Magazine at MagsConnect Canada. Bead Addicts, This One's for You! 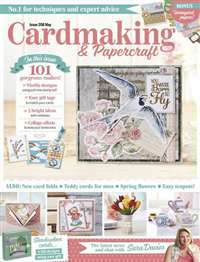 Brings Out Your Beading Creativity! Nice Photos! 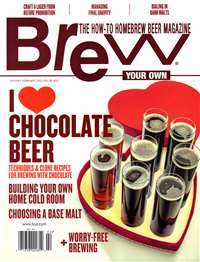 I started receiving Bead and Button magazine when it was first published in 1994. I still have the premiere issue as well as all of the issues that have been published since then. I would never part with a single issue! At that time I was a bead hobbyist who enjoyed making beaded necklaces on the side. Alot has changed since then. We now own a bead store in Roanoke, Virginia where we have a chance to help others learn the addictive craft of beading. Bead and Button has been a huge help in giving us projects to show our customers and ideas for new classes. I am not in love with this magazine, I'm in lust! 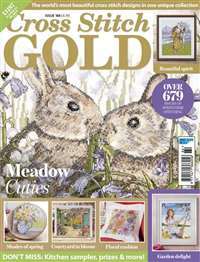 I can't wait for my next issue to arrive, they could produce it twice a month and it wouldn't be enough! But then, I guess you have to be adicted to beading to understand that!